Interlocking bricks are the perfect landscaping solution for any home. 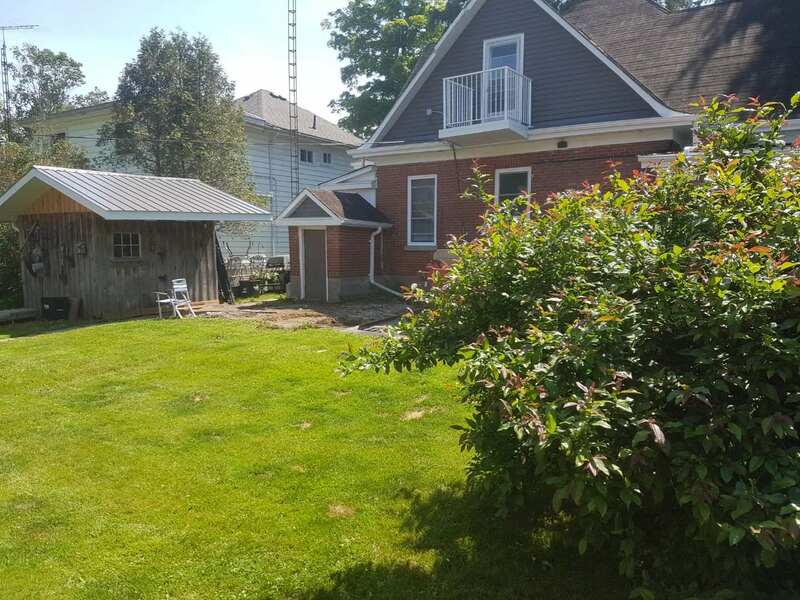 They are easy to maintain, they fit together beautifully, and give your home a stunning curb appeal that will have people lost in the beauty of the house. 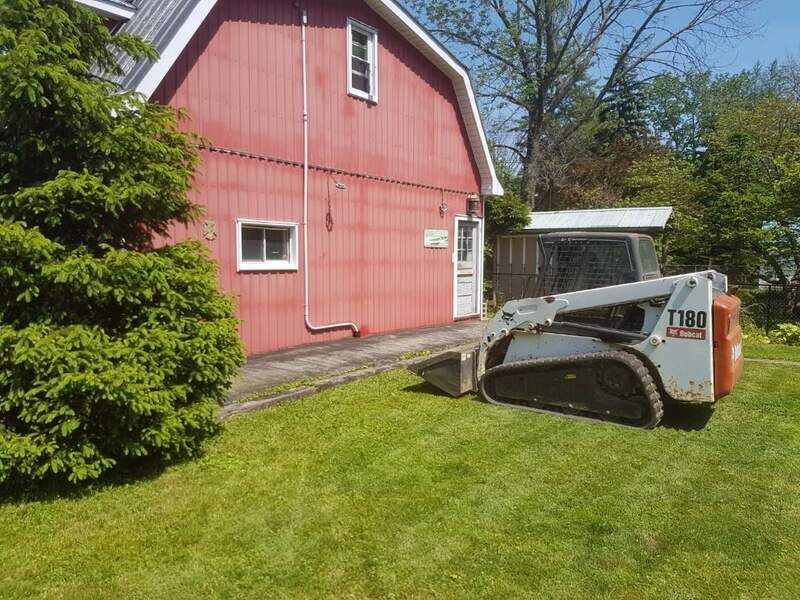 At Full Bucket Contracting we pride ourselves on the work we do. 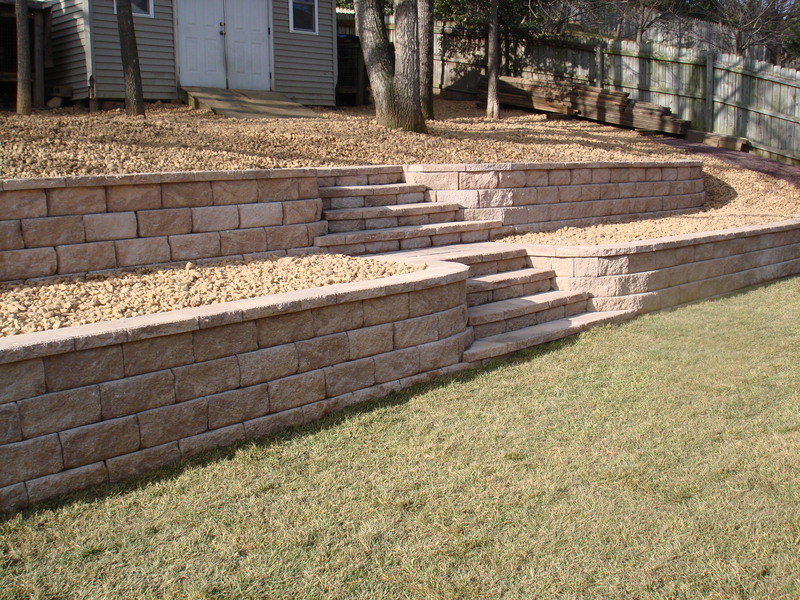 Whether you are in need of patio stones, retaining wall or landscape stones we are the team for you. Thinking of improving your commercial properties outdoor space? Not a problem. Create that wow factor as clients are coming over for a meeting. We got you covered. Quality defines the difference when dealing with interlock installations. With the right interlocking company working for you, you can get a long lasting result that you won’t regret. Our interlocking stone pavers come in many shapes, sizes, and colours to match your vision. They can be configured into all sorts of unique shapes and designs that complement any setting. 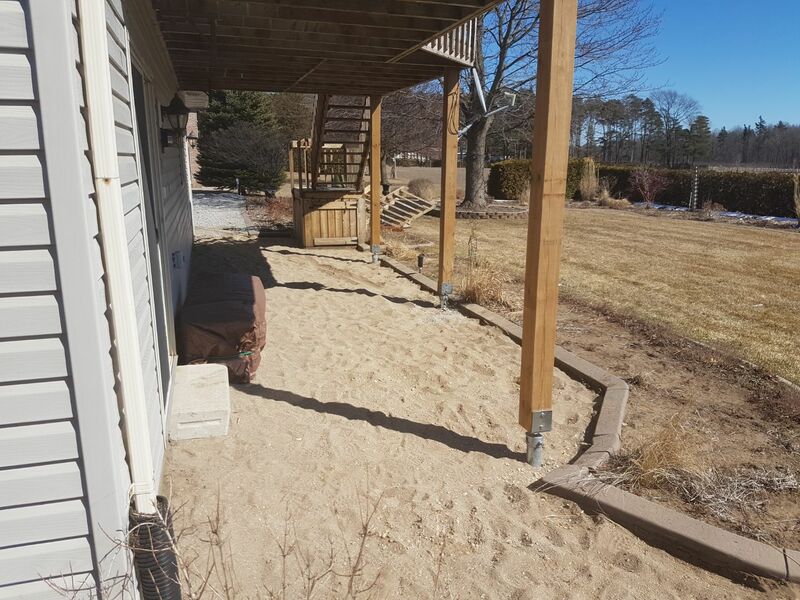 Installing a patio or pathway increases the resale value of your property, creating a lasting, beautiful, money well-spent investment for your home that will look better than ever. 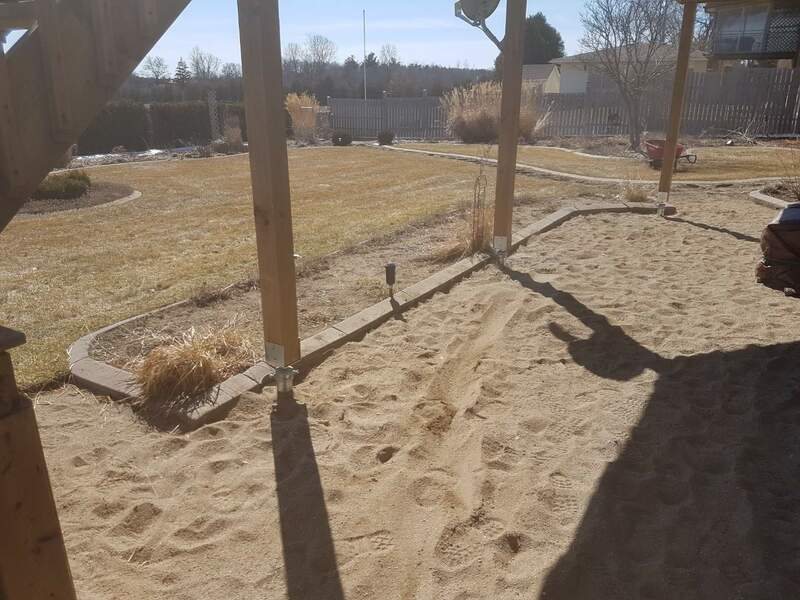 There are many benefits to interlocking stone but here are some of the main ones that you should know if at anytime in the future you plan on getting either your driveway, garden, pool, backyard, patio, or walkway done. It’s a fast installation, its durable. It takes low maintenance. It has a curb appeal. It’s environmentally friendly. Its winter weatherproof and most importantly it is safe. 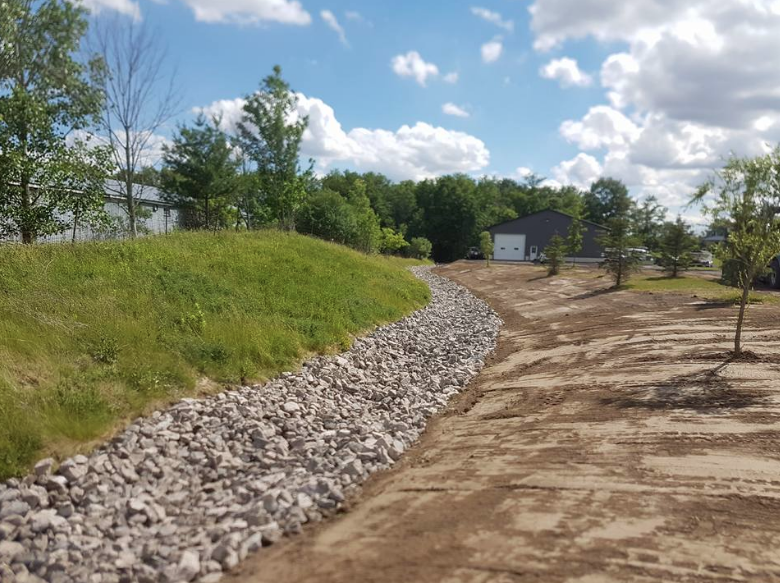 Fast Installations: Unlike waiting for concrete and asphalt to settle before you can walk and drive on it, as soon as the interlocking stone is laid down you can walk and drive on it immediately. Durability: Interlocking stone is durable and very weather resistant. Interlocking stone has a life expectancy of around 30 years and when it cracks it is very easy to replace as the Interlocking stones are individually placed one by one. Low maintenance: Interlocking stones takes little to no effort to clean. Curb appeal and unique style: Not only does interlocking stone give your property that curb appeal but it can also express your style whether it be the color scheme, the pattern, or even the shape. Environmentally friendly: When it comes to water drainage, that is one thing your concrete or asphalt driveway is probably lacking on. With interlocking stone, rain will drain a whole lot easier as it will naturally infiltrate into the ground. Winter weatherproof: Snow can be blown, shoveled, or plowed without causing any damages unlike using de-icing products. Also, like most things, the interlocking stone will expand and contract as temperature changes throughout the year. With interlocking stone having sand in between the gaps, you don’t have to worry about potential cracks. Safe: Interlocking stone has non-slip and non-skid surfaces to be able to go on without hurting yourself. If you also plan on getting a pool in your backyard, then interlocking stone around your pool would be the best option to consider when the time comes. Give us a call to go to go over your interlocking stone project. We will provide FREE consultation and quotes so that you know right from the start what your costs will be. No hidden costs or surprises. We always work within our clients budget. No matter how big or small your space we can design a layout that will be perfect for you and on budget. Once you have approved the design, we get right to work with scheduling the work. Full Contract will be doing the work. We DO NOT sub-contract jobs out to other contractors. Our team is trained to deliver the best results for our clients. We are always professional and will make sure that you are satisfied at all times during the project.